novel | Troy C. Wagstaff aka CallahanWriter Blog: Topics of interest include Western Historical (1865-1899) Topics. Additionally inspirational Christian and Fibromyalgia interests. 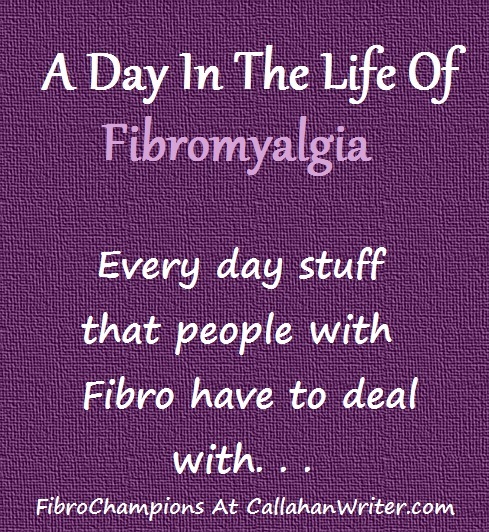 Since this blog became primarily a fibro blog I have had lots of support and a lot of likes and comments to my posts on fibromyalgia. The trouble with having fibro, among other things, is that when you have fibromyalgia you can have a period of feeling relatively good followed by a period of feeling crappier than usual. Your efforts reflect these ebbs and flows. I still plan on doing the articles that I have done in the past, but I am going to add a daily post on my adventures of the day with fibromyalgia. I’ve had fibro for thirty-one years and it has been officially diagnosed for almost twelve years. Because of that, I am wise enough to know that my daily efforts won’t be seven days a week, week in and week out. But that will be my goal. I will talk about how my day went, how my pain is and other symptoms. It will give you a good glimpse into the life of a fibro champion who is male. This post will cover one small thing. I went with my Mother-in-law to a yoga for senior’s class and it’s Saturday and I am still paying for it. I have been tremendously sore and my message tool broke a week ago. I’ve managed to get by, barely with the use of heating pads, soaks in hot water in my tub. I’m just now feeling good enough to blog. My next blog will be about Yoga, as I have more plans about it. Stay Tuned.